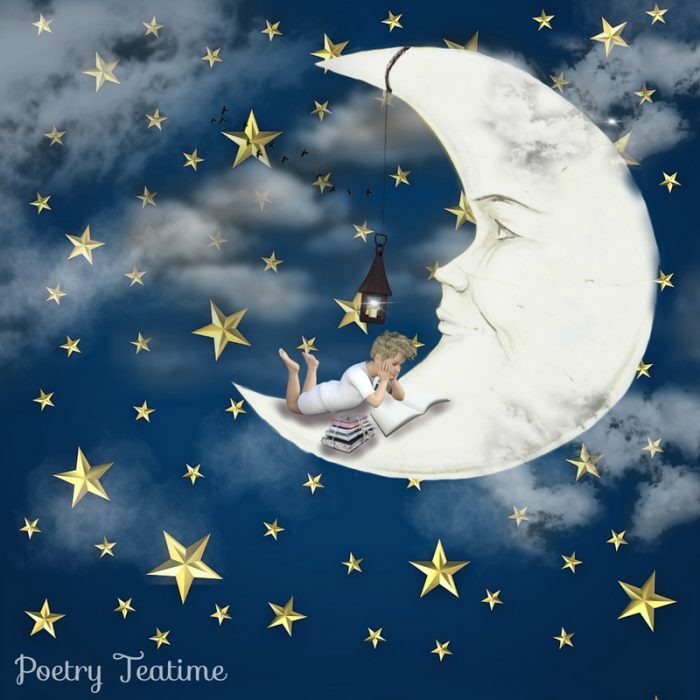 Chances are, if you’ve grown up reading poetry, you’ve heard a nursery rhyme or twenty. They’re catchy, easy to sing, and full of nonsense. But did you know that nursery rhymes actually have a long history, and many of them have surprising origin stories? 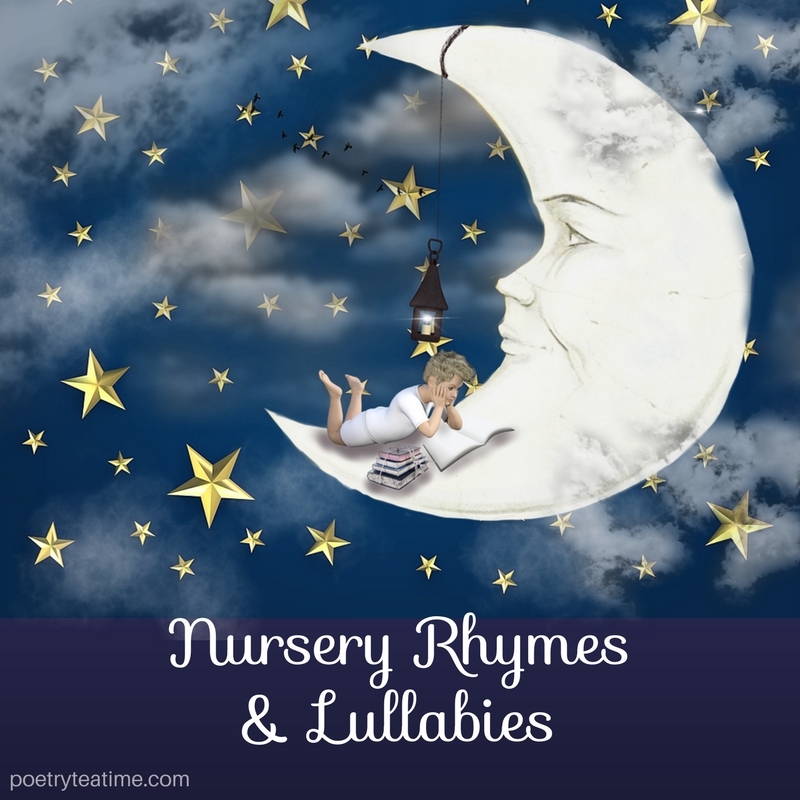 Read on to discover the fascinating past of nursery rhymes and lullabies, and get some ideas for more rhymes to explore in your teatime! We usually associate nursery rhymes with small babies. You might recite a nursery rhyme to keep the little ones entertained or help them fall asleep. But even if you don’t have young children, nursery rhymes and lullabies are really useful. They’re easy poems to memorize and recite. Humming or singing a nursery rhyme to yourself is a great way to calm down if you’re feeling anxious. Plus, nursery rhymes are one of the best ways to practice learning another language using easy-to-remember rhymes and songs! Did you know that every human culture has some sort of song, lullaby, or nursery rhyme for children? 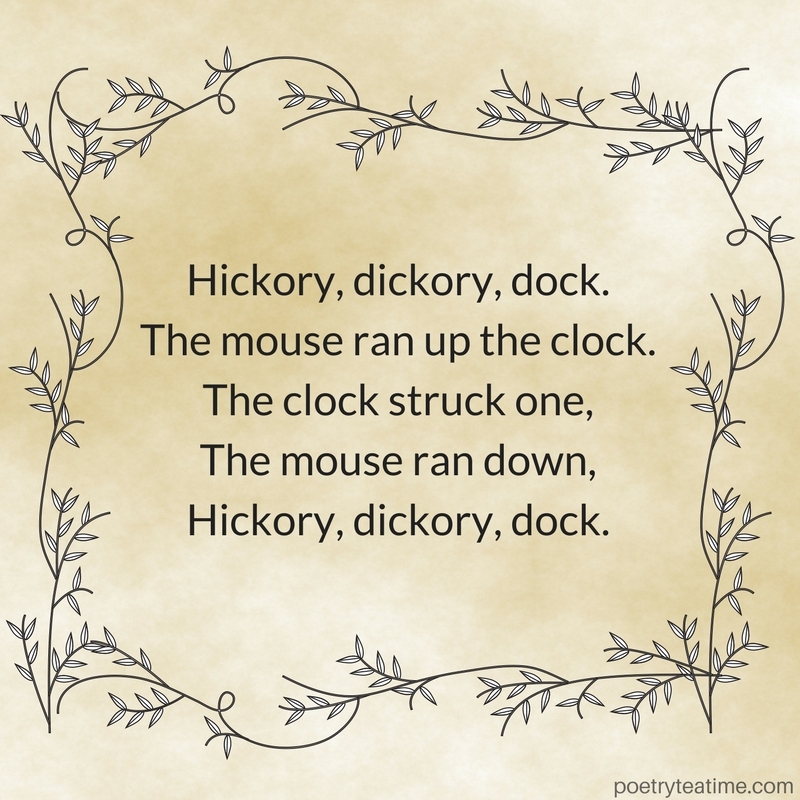 Nursery rhymes are also some of the oldest poems in the world. Many of the ones we know today were collected and published in the Nineteenth Century, but they were likely sung to children for centuries before then. Because some of these nursery rhymes have violent, dark, or dangerous origins, there have been quite a few revisions written of nursery rhymes and lullabies. In Britain, there was even a Society for Nursery Rhyme Reform in the early 1900s. What do you think of revising these nursery rhymes? Do you think it’s worthwhile so you can share them with the whole family, or do you think the originals contain the best rhymes and important messages? There are lots of great family-friendly books of lullabies and nursery rhymes, which we’ve listed below. So go sing some lullabies and recite a few nursery rhymes today!